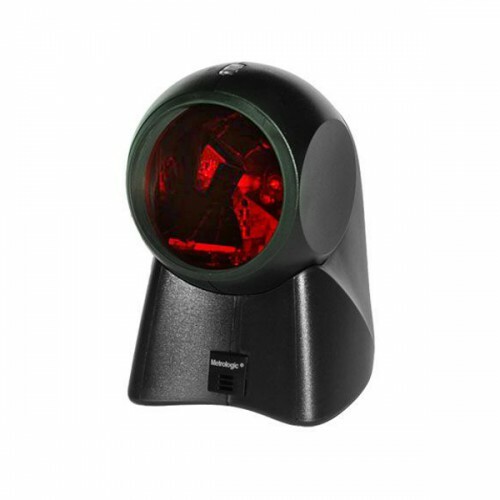 The Honeywell MS7120, the all-time, best-selling hands-free omnidirectional scanner presents an innovative, elegant and affordable solution to convenience retail applications where counter space is at a premium. Recipient of multiple design honours, MS7120’s award-winning shape enables hand-held scanning of large, bulky items. For added flexibility, the scanning head can be tilted within a 30 degree range to accommodate objects of various sizes and shapes. PosGulf.com is offers various presnetation s..